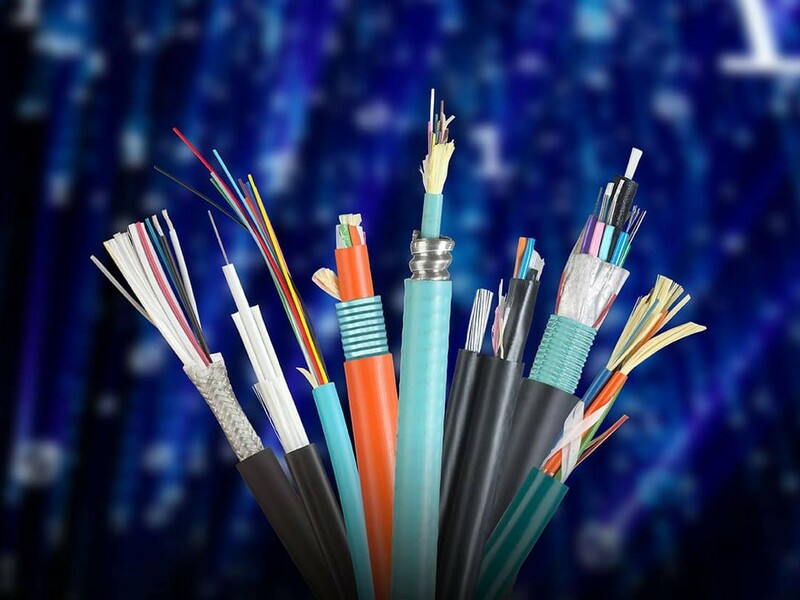 Remee Wire & Cable designs and manufactures a wide range of electronic wire and cable. Our Standard product offering is detailed with each of the Product Family pages listed below. In addition, Remee specializes in Modifying Standard Cables and creating Custom-made Cable configurations. Remee’s dedication to excellence in engineering, manufacturing and high quality-control standards apply whether the products are custom-made cables or standard stock items. We are large enough to handle high volume orders, yet small enough to provide quick turn-around delivery and develop customized products with special attention. 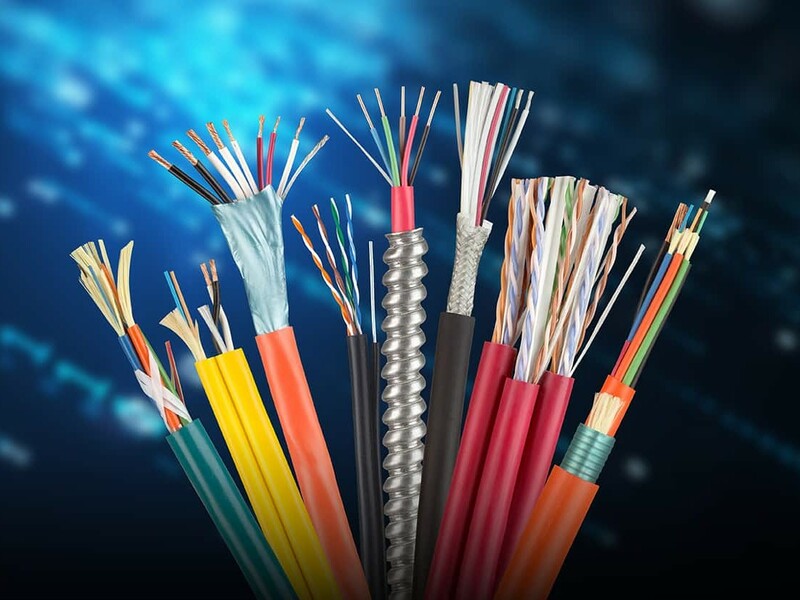 Remee specializes in complex cable constructions, such as siamese cable, composite wire and cable, hybrid cable, bundled cable and messengered cable. REMPledge is our way of adding proof and accountability to our promise of providing personalized service and care. Find out how REMPledge benefits you! Our distinct capabilities and unique attributes set Remee apart from others.